Being a mom isn’t easy. 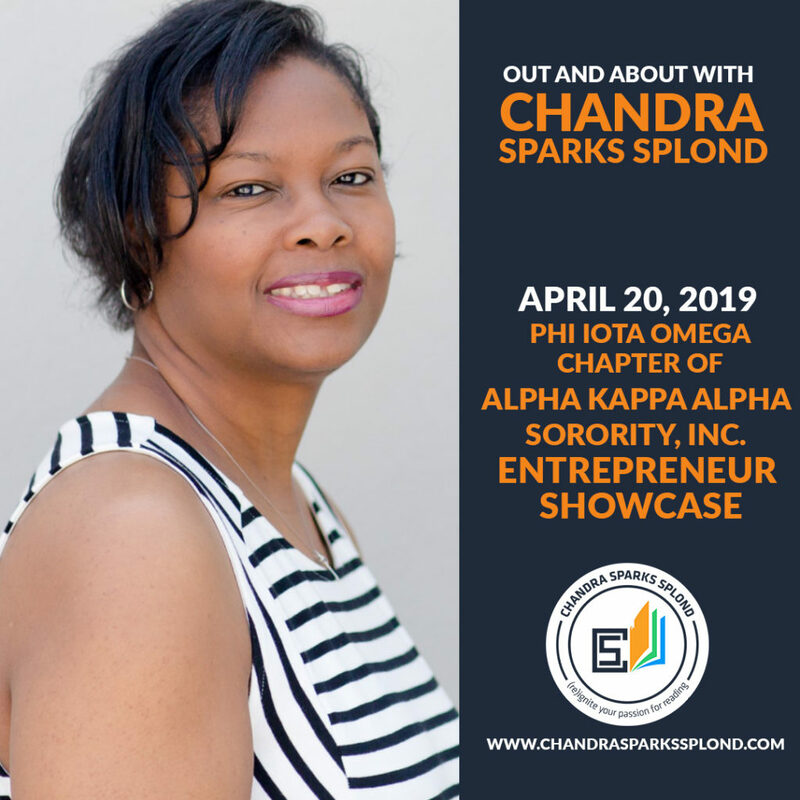 Between trying to raise decent human beings and shuttling them between school and practice, not to mention laundry and getting meals on the table, there never seem to be enough hours in the day. 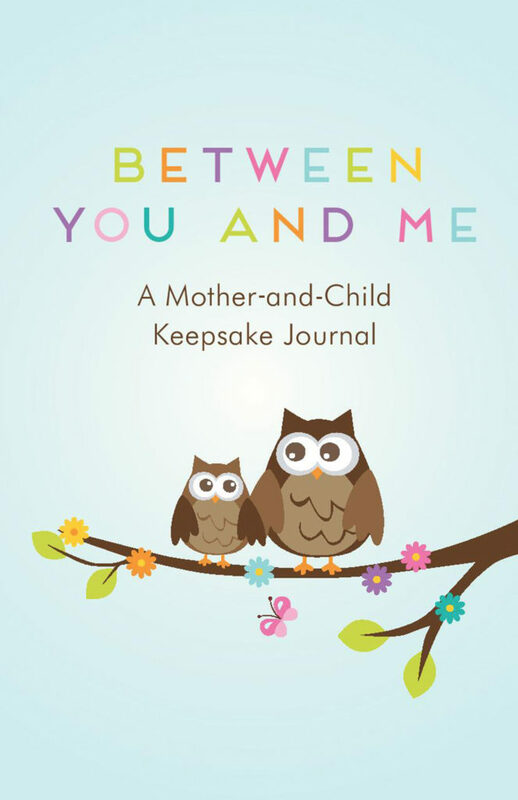 Between You and Me: A Mother-and-Child Keepsake Journal helps mommas capture some of the special moments in their child’s life and have a way to impart some wisdom and gain insight into their child’s heart.